Writers on the Rise | Take Your Career to New Heights! Writers on the Rise archives have been here for years. I hope that WordPress will let the archive live on for a good long time. However, it’s time to move on, bittersweet as change may be. And while we’re both thinking of it, would you please update your blog links to http://christinakatz.com? Are you in pain? Are you confused about what you want in life? Or, even if you know what you want, are you unable to express it? 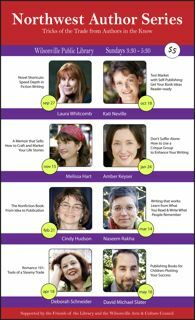 If you answer yes to any or all of these questions, then you might want to consider writing to heal before you begin writing for publication. When you write with the intention to heal, amazing growth can occur that creates a ripple effect of good in your life. Writing to heal will clear the way for the writing to get published down the road. Think of it as a kind of spring cleaning, clearing of the decks, preparing of the soil, or any other words that help you remember how writing to heal can lay the foundation that you can then build a solid writing career upon. And if you are already in the midst of your writing career and find yourself standing on shaky or uncomfortable ground, writing to heal can help restore balance and a feeling of wholeness. When the stakes are high and you’ve got a lot on your plate, it’s not a bad idea to restore a little faith in yourself. That’s exactly what writing to heal does. I am no stranger to writing to heal. I spent several years after I completed my coursework at Columbia College Chicago just writing to repair my own cracked foundation. Then several years later, I switched gears and began writing for publication. Naturally, the latter went a lot better than it would have had I not spent years focused on filling notebooks with every thought, complaint, fear and worry. Have I been perfectly neurosis-free ever since? Of course not. But those years of self-inquiry freed me from the perfectionism prison that I had, unwittingly, been living inside. They loosened the chokehold that my perceptions of other people had on me. And they allowed me to just be myself in a more authentic and integrated way. Of course, none of these changes happened quickly. They all occurred gradually and continue to unfold even when I don’t devote the lion’s share of my energy to writing to heal. That’s because the payoff of writing to heal has long-term benefits. There were things I learned during those years that I will never forget. I don’t believe that there is any perfect opportunity for writing to heal; you just have to make time for it the best you can. But I do believe that if you need to heal but avoid it, your unhappiness will create roadblocks to your success. So don’t be ashamed if you feel like perhaps you need to put writing for publication aside, and focus your energy on writing to heal instead. 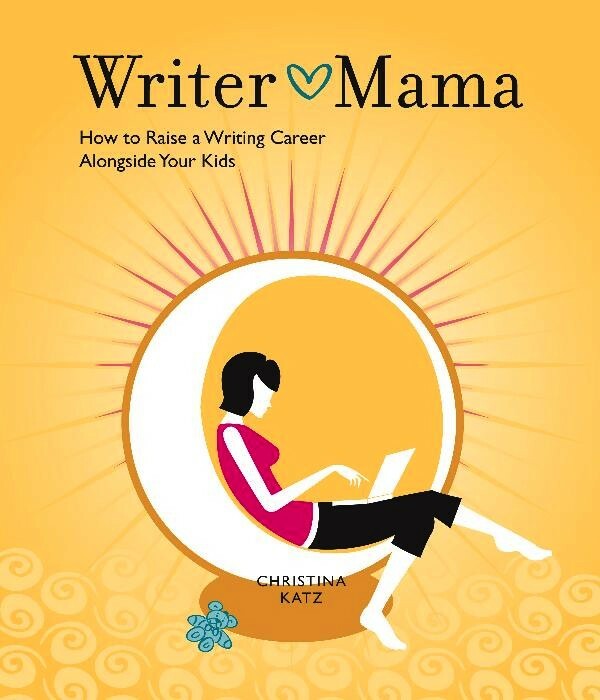 Christina Katz is the author of Get Known Before the Book Deal, Use Your Personal Strengths to Build an Author Platform and Writer Mama, How to Raise a Writing Career Alongside Your Kids (both for Writer’s Digest Books). A platform development coach and consultant, she teaches writing career development, hosts the Northwest Author Series, and is the publisher of several e-zines including Writers on the Rise. Christina blogs at The Writer Mama Riffs and Get Known Before the Book Deal, and speaks at MFA programs, literary events, and conferences around the country. Her new website is located at christinakatz.com. Like a doctor checking up regularly on a patient, I, too, have regular rounds. But in my case, as a freelance writer I’m checking up on the Internet to read about new developments in the world of radio. So to wrap up this year’s last “Writing for Radio” column, here’s a list of my favorite radio-related websites that are part of my Internet rounds. These websites will keep you primed for writing for radio for the rest of 2009 and into 2010. What is it? The largest broadcasting corporation in the world. Why browse it? Because BBC Radio takes submissions for its radio dramas and situation comedies. What is it? A not-for-profit organization that reaches 27.5 million Americans each week. Why browse it? Because NPR seems to be surviving the economic downturn and adapting to new media. Read about it in the Fast Company article Will NPR Save the News? What is it? A showcase and workshop for new public radio. Why browse it? Great information on topics ranging from radio equipment to “Beginnings”, a section of personal essays about starting in radio. What is it? A newspaper and website about public TV and radio in the United States. Why browse it? Truly all things public radio and public television. What is it? The online portal for the Poynter Institute, a school for journalists. Why browse it? In addition to the latest news about the news, this site has information about radio journalism. Go to the search box on the homepage, type ‘radio,’ and start reading. What is it? A website for a variety of creatives, from editors and writers to television, film, and radio professionals. Why browse it? Practical advice about the business-side of being creative, such as How to Pitch pages. Some content is free; other content requires a subscription. What is it? A not-for-profit storytelling organization. Why browse it? Because it’s fun. And because The Moth Radio Hour takes pitches. Why browse it? Whether you are currently writing for radio or hope to one day, reading your favorite radio station’s website will keep you informed on a variety of topics, from finding a new call for submissions to getting ideas about what you might want to write. The Internet can be a huge time sink (think YouTube videos of the Keyboard Cat), but it can also be valuable. Click through the above websites and bookmark the ones that seem useful for you (most Internet browsers have a bookmark feature). Then the next time you sit down to surf the net, you’ll avoid the virtual rabbit holes during your Internet rounds. Laura Bridgwater is a freelance writer, teacher, and radio commentator. In 2008 she won first place for humorous personal essay writing in the National Federation of Press Women contest. Her humorous essays have been published in numerous parenting magazines and Funny Times, as well as being broadcast on public radio. To listen to her radio commentary visit KUNC.